Pearl Red Moon Art: Call for testers! 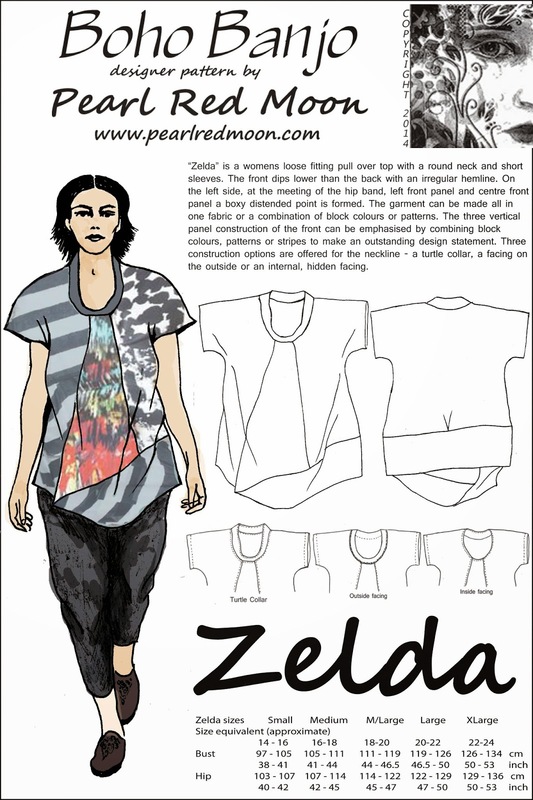 The momentous moment has arrived and the Zelda Top pattern is ready to be sent out for testing..(phew) ...HOORAY!!! I've worked so hard for 2 months to learn how to set up the pattern as a pdf download. It meant learning to use the Adobe programs Indesign and Illustrator, which were entirely new to me. At the beginning of starting this mission - waaaay back in September I'd optimistically and ignorantly speculated I could pull it together in a couple of weeks. Ha de harredy hahaa....the bliss of ignorance indeed! Though (so far!) there are no regrets at plunging into this journey. Despite moments (days..!) of intense frustration it feels worth the blood, sweat and tears to acquire all these new skills. Naturally, I hope the long term result will be to make some money back out of the product that so much time and effort has been invested into, but frankly, I feel so elated at all that has been learned and achieved I think it has been worthwhile whether or not there's financial success. 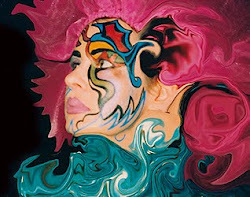 On reflection, that is actually a good attitude to have as an artist or you'd never start that journey! The final stage of developing the pattern before it can be released to market is a very interactive one. 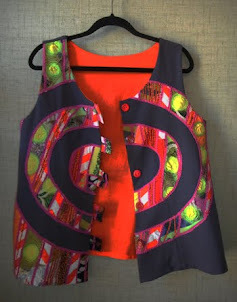 I need to get a group of people together who are willing to "test" my pattern by receiving the pdf package, printing it out and making up the garment. Testers will join a closed FB group to give me feedback and share their ideas and experiences with the other testers. 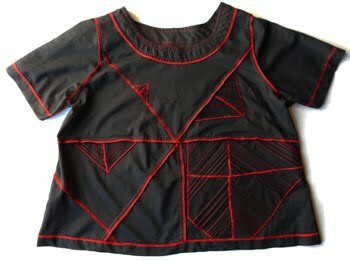 Through this process I can find out if there's any faults in the way the pattern is constructed and get advice with the best user friendly way of publishing the instructions. If any of my blog readers are interested to join in please go to this document to find out more information about what is involved and decide if you want to return your details to me.